Majestic Heights closed on May 14, 2018, and is the highest-recorded sale in the Tatum Canyon area in over 10 years. 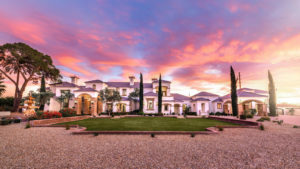 Paradise Valley, Arizona — Supreme Auctions offered the property named Majestic Heights at a luxury no-reserve auction on February 15, 2018. Having never before been offered to the market, the Paradise Valley estate received multiple offers, and was sold for a record-breaking $3.7million. 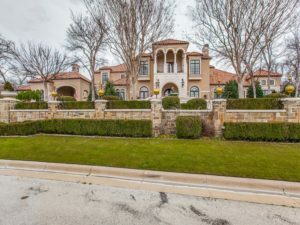 This sale broke all other previous home sales for the area by over $1 million. The last property that sold higher was over a decade ago in January 2007 according to MLS listings. Majestic Heights is nestled atop the picturesque mountains of Paradise Valley and is situated on over two acres encompassing both a main residence and substantial entertainment wing. Features include expansive outdoor space, tennis court, putting green, negative-edge pool with spa, garage space to accommodate over 16 vehicles plus a multi-use entertainment space. Every corner of this magnificent property will be enjoyed by its new out-of-state owner from Albuquerque. 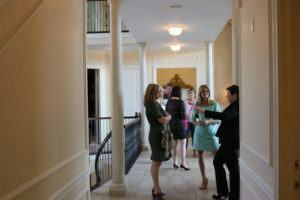 Supreme Auctions boasts a 94% sales rate for the luxury home sales that they represent. 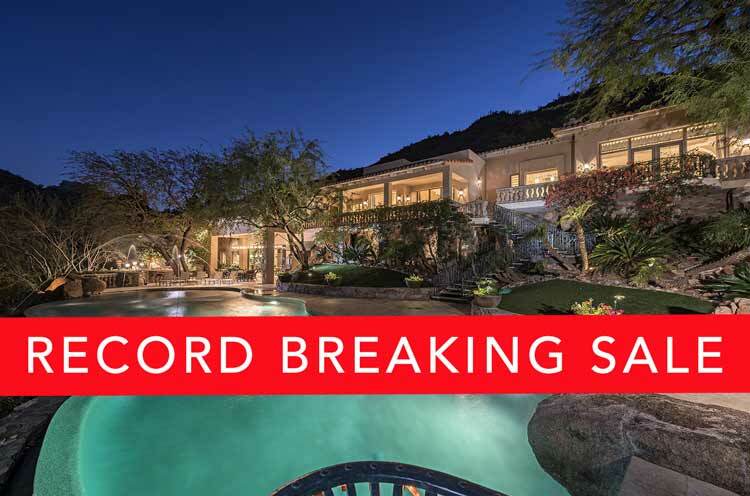 Majestic Heights is just another record-breaking sale in the Valley of the Sun. 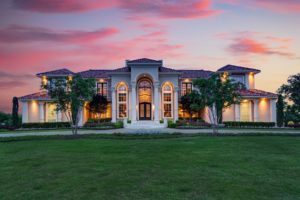 Supreme Auctions is a leader in luxury real estate property auctions, providing proprietary accelerated marketing services unique to each distinctive property represented and sold. The company has a dedicated team of auction marketing professionals that provide decades of expertise, integrity, and knowledge. 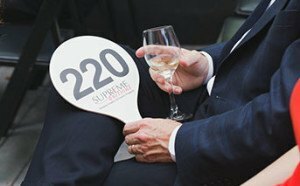 Supreme Auctions provides the highest level of service to both sellers and buyers of multimillion-dollar luxury properties by combining experience with the most current technology and marketing resources. The company offers sellers and luxury brokerages worldwide the optimal auction strategy to ideally suit each exclusive property, providing services that are unparalleled in the luxury real estate auction industry. To learn more, contact Supreme Auctions at (866) 929-2243 or visit SupremeAuctions.com.